Adelaide – Adelaide is a national trendsetter in the philosophy of respecting seasonal, local food that continues to spread across the world. Adelaide Hills – Just out of the city is the Adelaide Hills, land of the long lunch. Barossa – Be consumed by the Barossa. World famous for award winning wines paired with vibrant and cultural food history. Clare Valley – Calling all gourmets to charming Clare Valley. A haven for a food-loving soul in need of some R&R. Eyre Peninsula – Fresh Eyre, adventure and magnificent flavours of world class seafood. Eyre Peninsula is Australia’s seafood frontier. 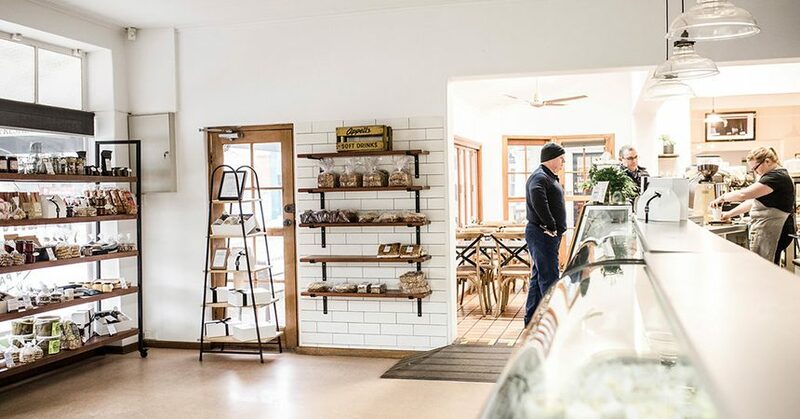 Fleurieu Peninsula – The perfect peninsula, Fleurieu is the perfect fit for a relaxing local food experience plus wine and the picturesque coast. and Outback – The ancient landscapes of the Flinders Ranges and the Outback are home to surprising food encounters. Kangaroo Island – Kangaroo Island is a food haven, protected by the ocean. This wild island is home to producers who are justly proud of their skills and ingenuity. Limestone Coast – From rare earth to shining sea, the Limestone Coast is home not just to the Coonawarra wine region, but also fantastic produce. and Coorong – Ocean, river and endless plains, the Murray River, Lakes and Coorong has a bounty of fresh produce. Riverland – Take me to the river. The luscious landscape of the Riverland is home to country produce and agricultural exports. Yorke Peninsula – Yorke Peninsula, a haven for relaxing and indulging in the unspoilt bounty of land and sea. Find old-style hospitality, and great regional produce. Cafe – Eat Local at cafés. Offering more relaxed dining. Why not try a salad or soup, or a hearty breakfast featuring local products? 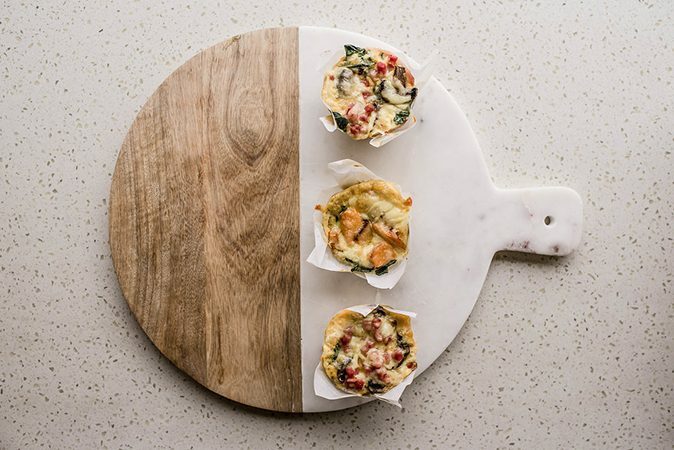 Catering – Eat Local SA and share. Eat Local SA catering businesses can design the perfect food experience for you and your guests. Cellar Door – Eat (and drink) Local at a cellar door. A good supply of ready made local products to take home or a platter matched to wine. Experience – Experience Eat Local SA. Visit a farmers’ markets, take a food tour or whip up a feast at a cooking school. Farm Gate – Eat Local at the farm gate. Fresh and seasonal produce straight from the farm. Pub – Eat local at your local. Relax in a country pub while enjoying a meal that comes from the view just outside the door. Restaurant – Eat Local SA fine dining. Look for local South Australian products as the main ingredient at our plate licking restaurants. Retail – Eat Local SA to take home. From butchers, bakeries, green grocers and gourmet outlets. Stay – Eat local SA and stay. Much more than somewhere to sleep. Accommodation starring local food. Christmas sorted, Eat Local SA style! Trust yourself, trust the chef! Would you like art with that? Dish the Delish this Easter! 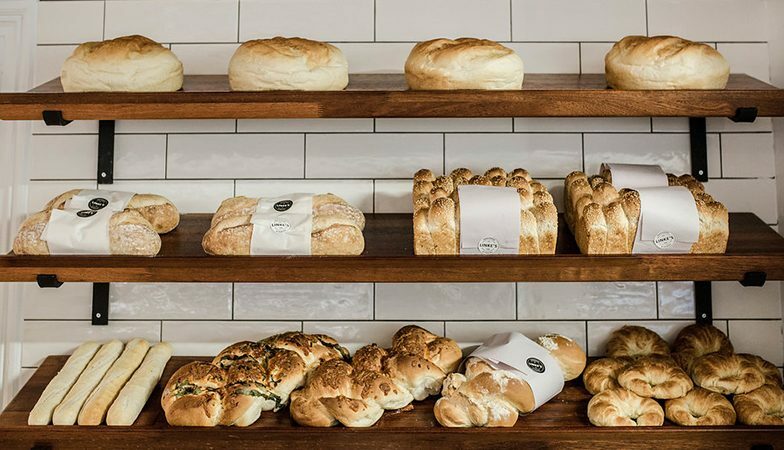 Family owned bakery on the main street of Nuriootpa, serving fresh bakehouse goods, breakfast, lunch and Vittoria coffee. Linke’s Bakehouse and Pantry has been family owned and operated since 1938, producing fresh bakehouse goods including traditional German recipes. 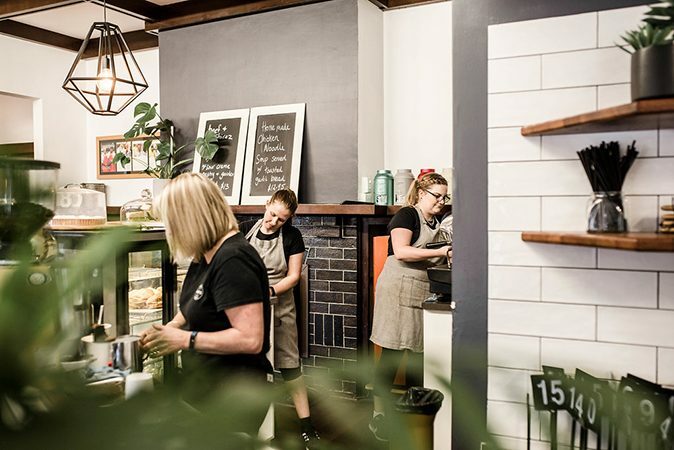 Dine in for breakfast or lunch and shop the Pantry that is full of bakehouse treats, locally sourced products and produce, and a select range of kitchenwares. Open Monday to Saturday from 7am. Eat Local SA is hosted and managed by Food South Australia Inc. Food South Australia is supported by the State Government of South Australia with funding annually in an industry and Government collaboration, managed through PIRSA, designed to assist industry growth. Eat Local SA receives funding support through this collaboration.